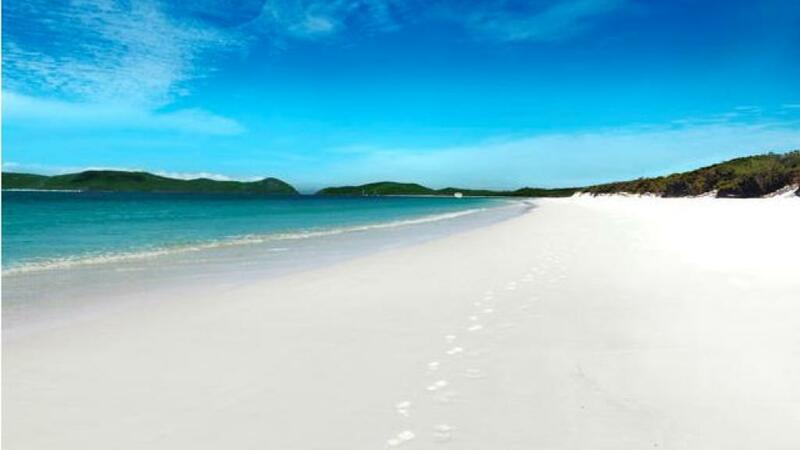 If you've been thinking about booking a Hamilton Island holiday there's no time to delay. With the island recording record occupancy rates within the last financial year, this major tourist resort is filling up fast. This comes off the back of a recent $25 million make over which has seen a rise in occupancy rates of between 8 to 11 per cent. There are a number of factors influencing the island's boom including a low Australian dollar and increased airline traffic. The poor performance of the Australian dollar has seen a rise in domestic visitors as Australian's opt for more affordable 'staycations'. For the first time, Hamilton Island Airport has exceeded 500,000 in traffic which is up by 20,000 passengers. This increase in airline traffic has also helped boost Hamilton Island accommodation occupancy rates to a record 94.3 per cent. The largest tourist resort in Australia, Hamilton Island has seen a huge year through the 12 months from June 30 smashing previous records. Room revenue has grown by 15 per cent, international visitors have increased by 13 per cent and domestic guest numbers have grown by 7.5 per cent. 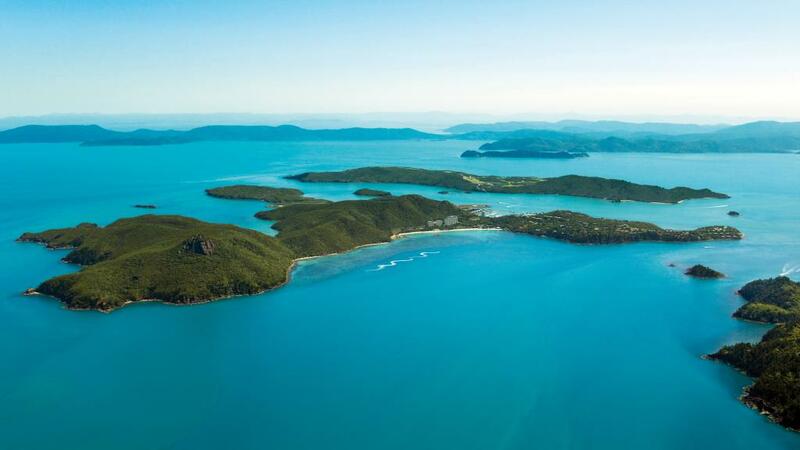 Hamilton Island CEO, Glenn Bourke has said that $25 million had been spent on the island within the past year and that this continual reinvestment has also had a significant impact on the popularity of the holiday destination. "We are now seeing the strongest repeat business ever registered, with 30% of total bookings accounting for repeat business," Mr Bourke said. He said the statistics show that visitors are taking a larger number of short escapes. Leading domestic booking growth was Victoria up by 13 per cent followed by New South Wales up 7 per cent. Impressive growth was also recorded by inbound bookings with growth of 23 per cent from the UK, 20 per cent from Japan and 18 per cent from China.